This quote is from George Saunder’s commencement speech at Syracuse University a couple of months ago. It is well worth reading. Wish I was in the audience. George Saunderss Advice to Graduates – NYTimes.com. I am actively practicing kindness. 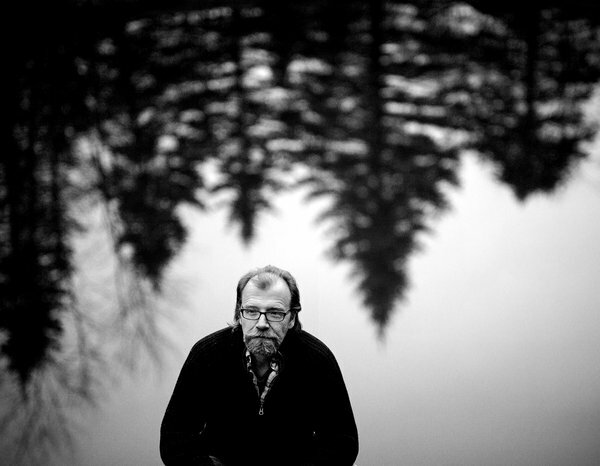 This entry was posted in Life and tagged 2013, Author, commencement address, George Saunders, graduation, New York Times, speech, Syracuse University, writer. Bookmark the permalink.